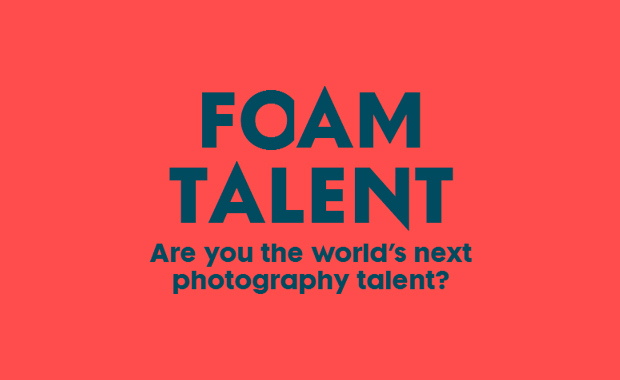 The international photography magazine Foam Magazine has recently opened the submission for its seventh annual Talent Call – Foam Talent Call 2013. All photographers worldwide between 18 and 35 years old are invited to submit their portfolios for the Talent Issue. Every year, Foam Magazine dedicates its Fall issue to publishing the work of young talents. It is a springboard into the international photography industry for these artists, giving them worldwide recognition and acclaim. Last year the winning portfolios were chosen from almost a thousand submissions from all over the globe. The annual Foam Talent Call searches for exceptional talented photographers from all over the world. The organizers aim to have an annual overview of the work of young promising artists and are curious for new developments, trends and themes that are of importance to contemporary artists. The winning portfolios, chosen by the Foam Magazine editorial team, will be published in the Fall issue, Foam Magazine #36 / Talent. The competition is fierce, but those chosen will be showcased in the Fall Talent Issue of the magazine and exhibited/promoted in different ways through the international photography network of Foam Magazine. The editorial board will choose the portfolios according to the creative vision and concept of the series presented, amongst other criteria. For further info and submissions, please visit the official website. The entrance fee is €35.